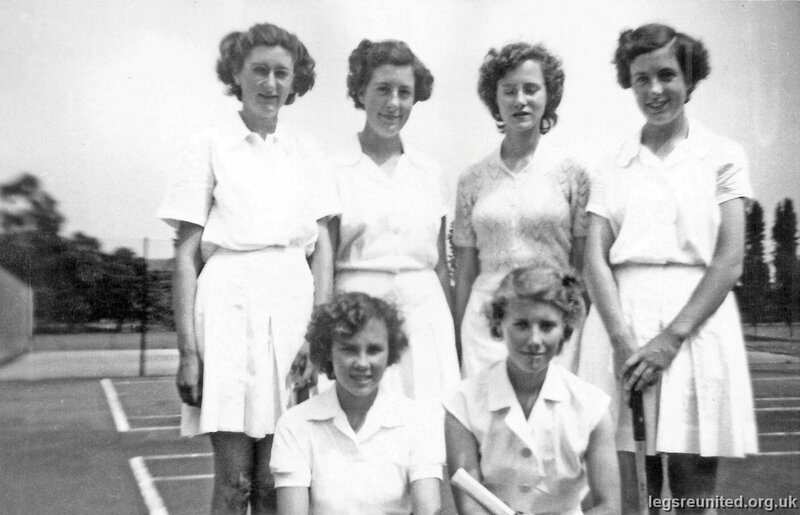 BACK ROW: Susan Gardner; Jean Wallace; Mavis Smith; Elaine Wallace. FRONT ROW: Jean Woodman; Christine Armett. Photo sent in by Mavis Smith.